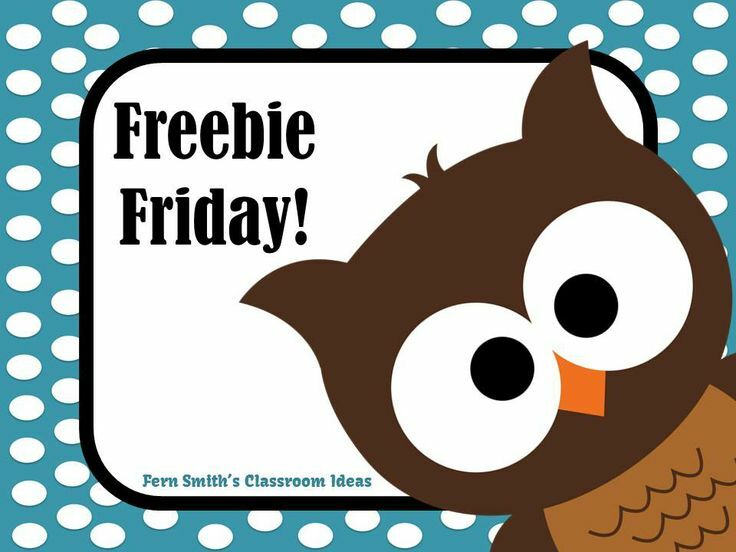 Fern's Freebie Friday ~ Color By Code Dolch 100 List One Freebie - Fern Smith's Classroom Ideas! 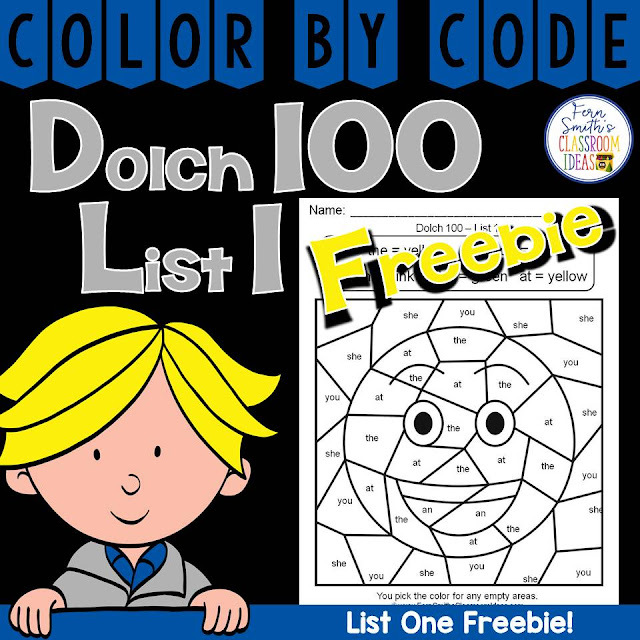 Free Color By Code Dolch 100 List One Worksheet! 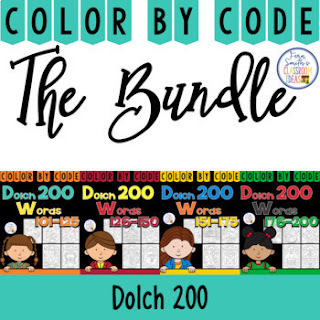 Your students will adore this Color By Code Five Dolch Words FROM Dolch 100 List 1. This Color Your Answers worksheet encourages fun while learning and reviewing five Dolch words from the first list of the Dolch 100. Practice the Dolch Word reading skills at the same time as having some joy and fun coloring in your classroom! Perfect also for fine motor skills! 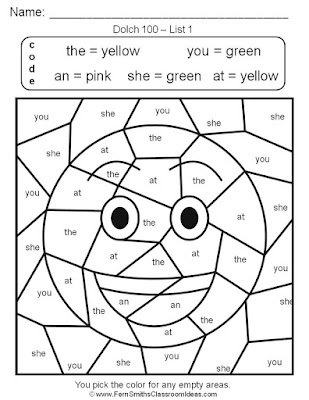 You will love the no prep, print and go Color By Code Worksheets with Answer Keys Included. 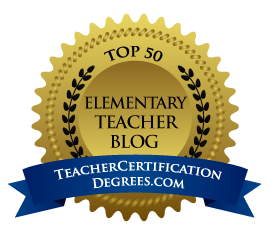 This resource is complimentary to this bundle. 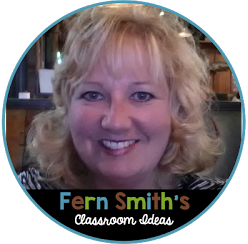 This EXACTLY worksheet is not in the bundle, so you will be buying all new material! Click here. 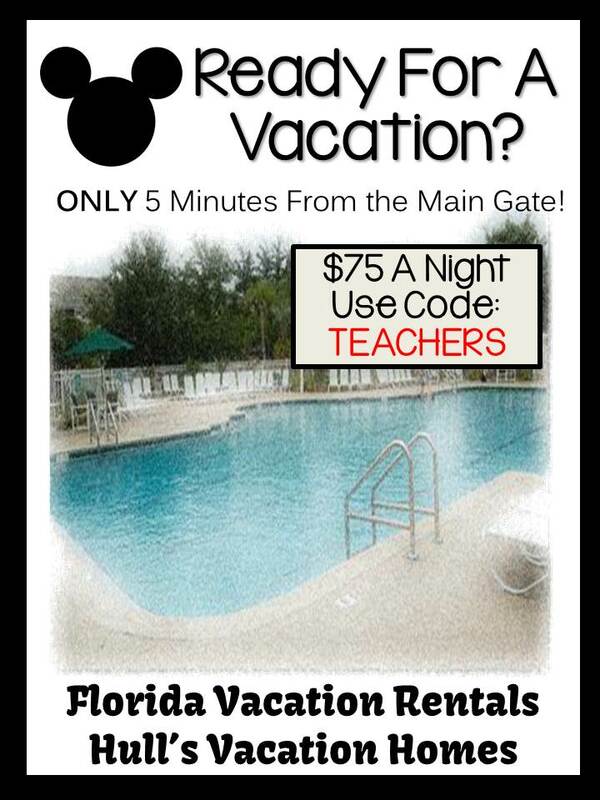 Worksheet and Answer Key Included! 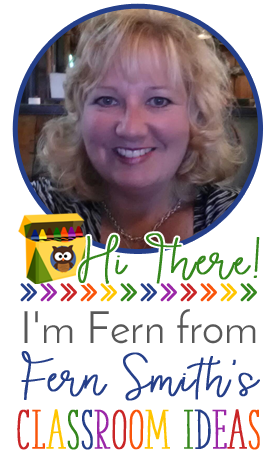 Need more than a one page freebie? I have two wonderful bundles to help you, today! 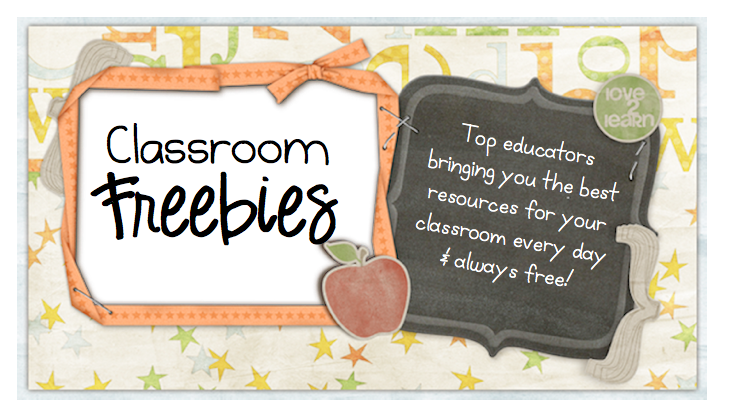 In your classroom, just click, buy at TpT and print... you'll be all ready to go! 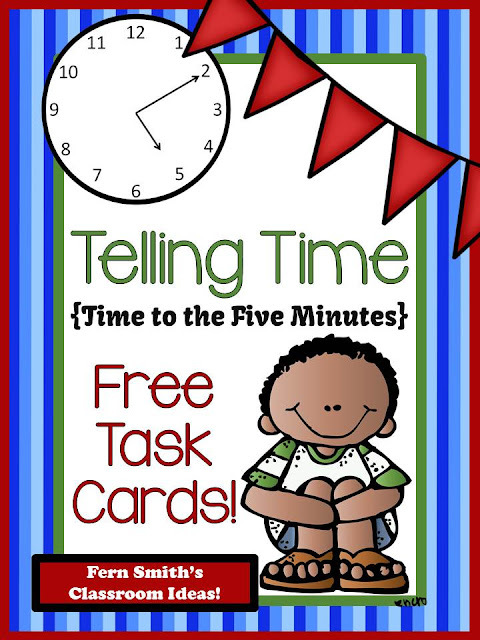 Click here or on the image to get this Freebie Friday ~ Task Cards for Time to the Five Minutes. We have also revised, Using Guided Reading for a Classroom Culture of Respect - Listen to Others. If you own it, it now has 40 more pages for you, visit YOUR PURCHASES page on TpT and download it again.